Fixed a rare random crash caused by the key handler. Fixed a bug where Summoning Pedestal Portals show giant flames if they are on fire, they are now fireproof! 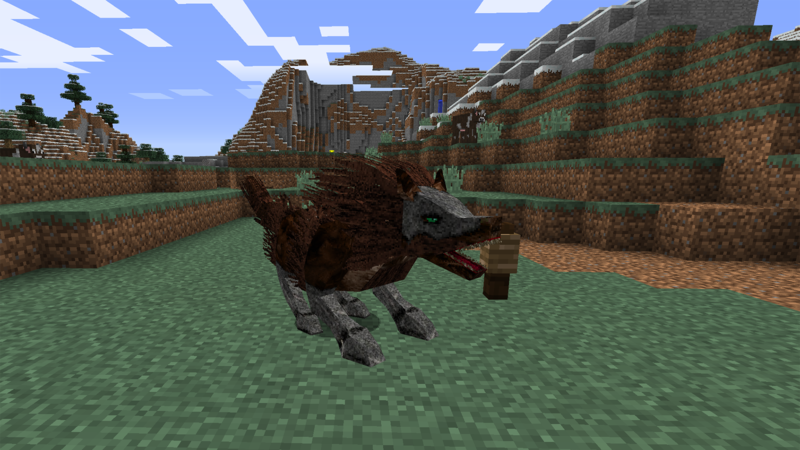 ============================================================ Lycanites Mobs Update: The Return - Version 1.14.0.2 for Minecraft 1.9.0 Configs older than 1.14.0.1 will be reset. ============================================================ -------------------- Minor Fixes: -------------------- Fixed a rare random crash caused by the key handler. Fixed a bug where Summoning Pedestal Portals show giant flames if they are on fire, they are now fireproof!